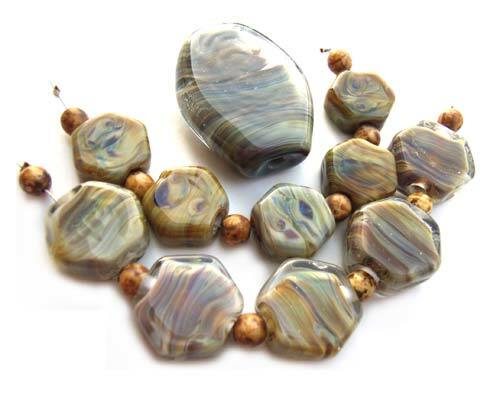 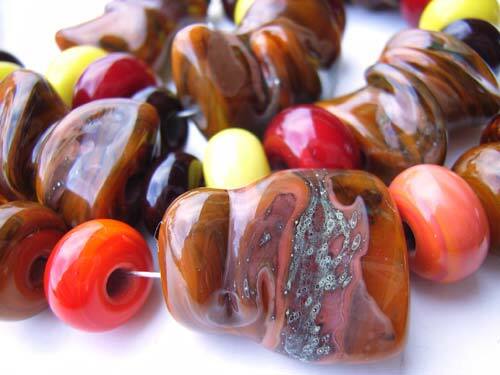 Here you will find some beautiful sets of Lampwork Beads, in various shapes, colours, sizes and finished to suit many tastes. 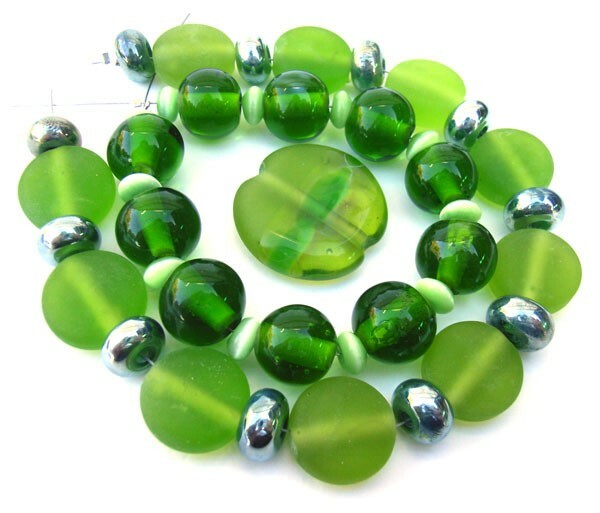 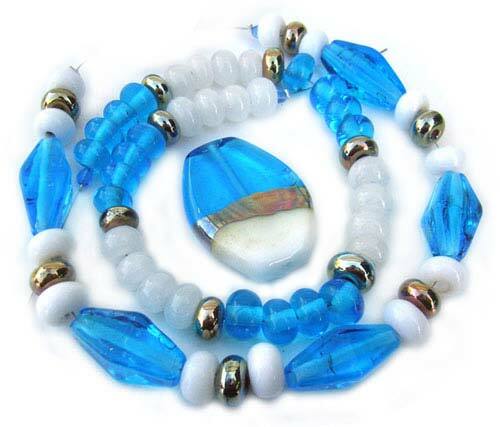 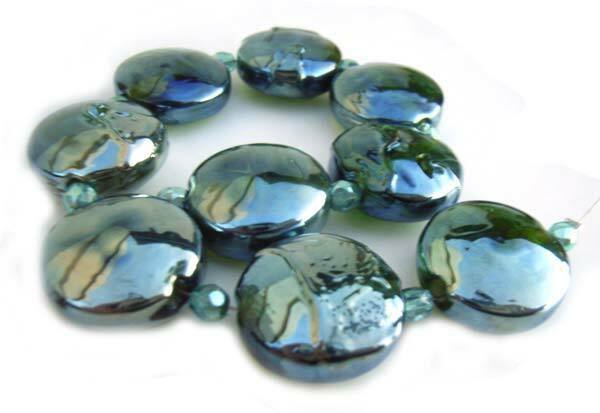 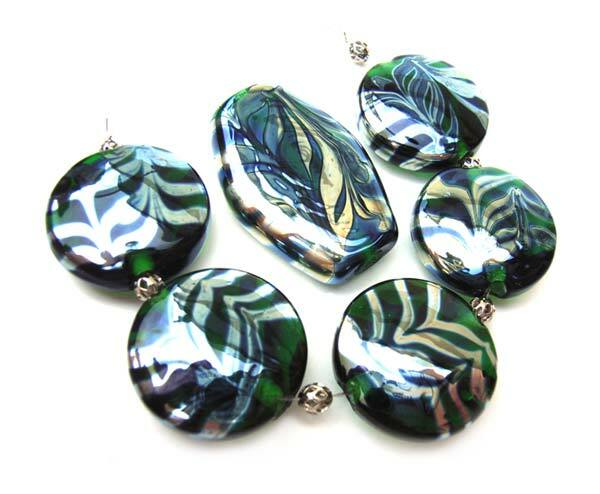 For the ultimate in Glass Beads for Jewellery design, you cannot surpass Artisan Flame-worked Beads! 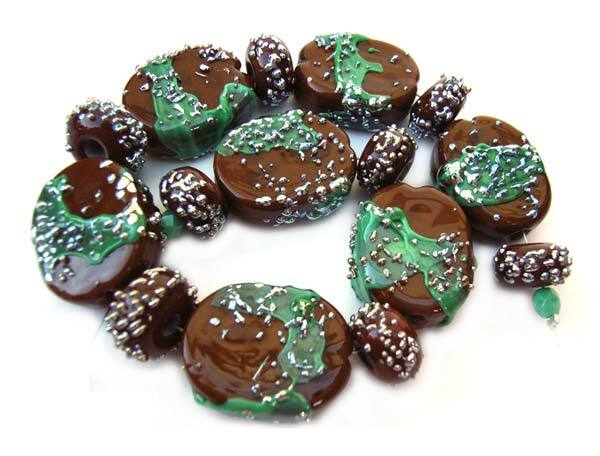 Originally from Alice Springs, Ian spent many years in Cheshire, England, moved to Adelaide, in 2005 and now lives in Penola, South Australia. 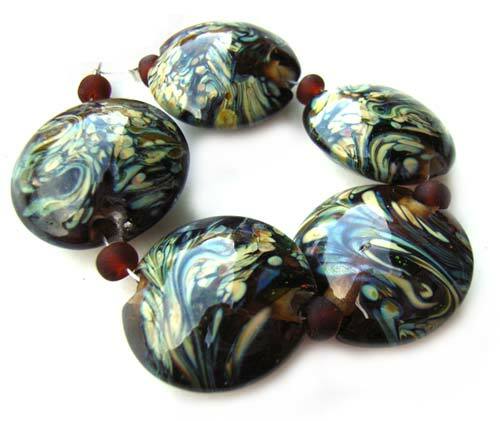 Update: 2011 we have moved back to the UK, but lampwork is on the backburner due to our tools and kiln being in storage.